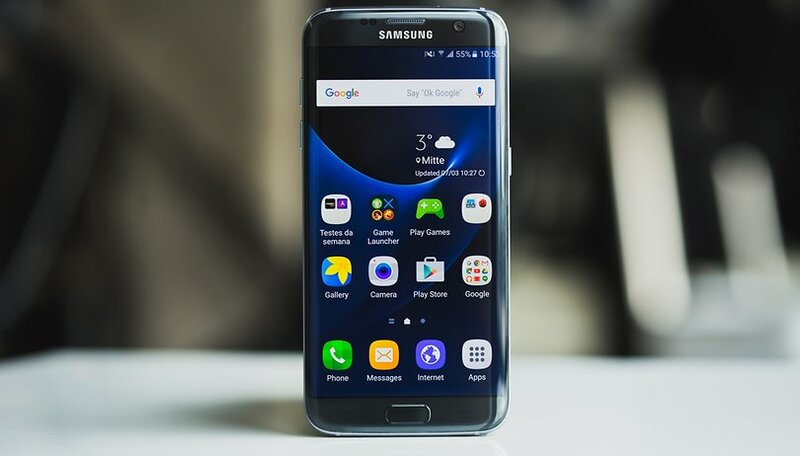 There is no doubt that the Samsung Galaxy S7 (as well as its Edge variant) is one of the most popular smartphones in the world even today 3 years after its first appearance. Technically Samsung has stopped supporting major Android upgrades on this device, however there are signs that are rekindling the hope of seeing Pie arrive on the 2016 flagship! If you are one of the irremovable owners of Samsung Galaxy S7 who want to cling to their favorite smartphone for as long as possible, we may have some good news for you. Some signs, found by colleagues at XDA Developers portal, indicate that maybe the smartphone can be updated in the future to the new OneUI and the most recent (for now) version of Android. Android 9.0 Pie and OneUI coming to Samsung Galaxy S7? Colleagues from the well-known developer-populated site have noticed an entry on the WIFI Alliance website indicating that the Galaxy S7 (SM-G930F) has been certified with Android 9.0 on board, an update that obviously should not have been released according to the Samsung roadmap. Obviously this is not a confirmation about the arrival of the update and for now there is not even a trace of the Edge version of the smartphone with a similar certification. However, the hopes of all the owners of this wonderful smartphone still valid today have been rekindled. Hopefully Samsung will surprise us in the near future with this unexpected gift! Do you still use your Samsung Galaxy S7? What made you fall in love with it?